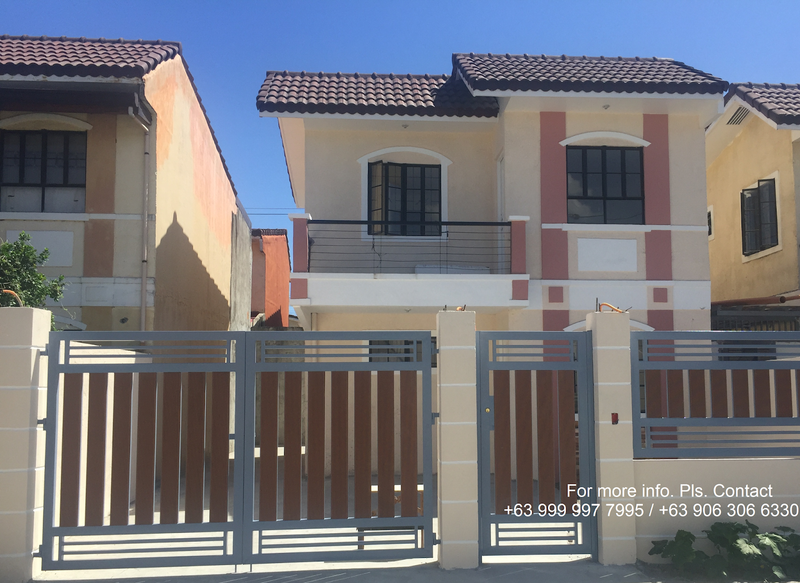 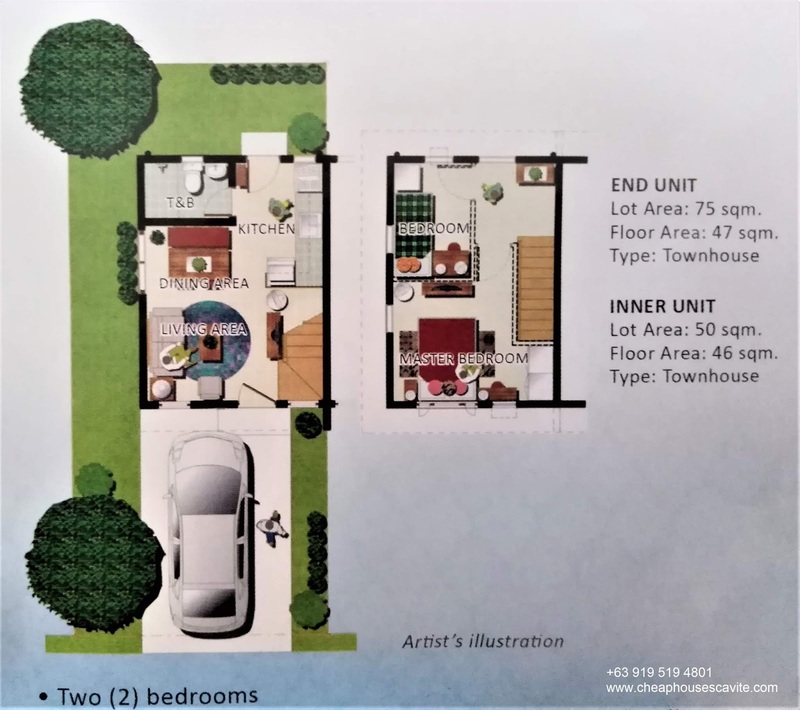 Montefaro Village Imus Cavite house and lot for sale that is near Manila approx. 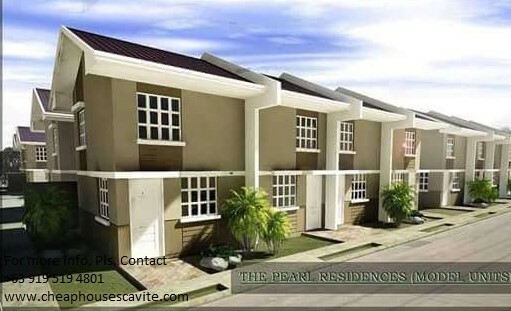 35 minutes from Mall of Asia or Baclaran via cavitex. 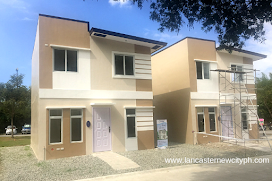 Montefaro Village Located at Bucandala Imus Cavite. 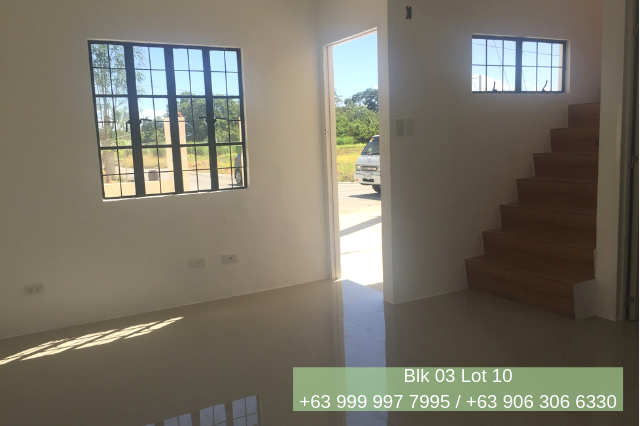 Call or text for free house viewing and reservation. 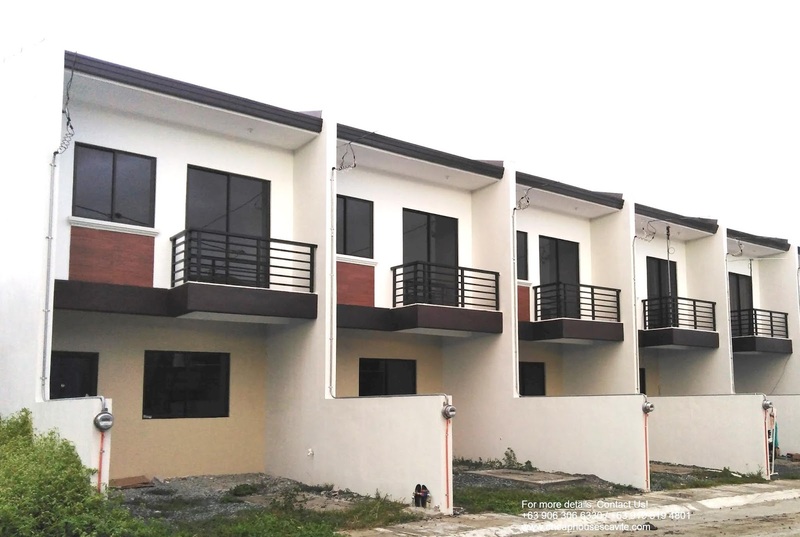 Corner Stone Executive homes is the only Pag-ibig housing that is near Manila approx. 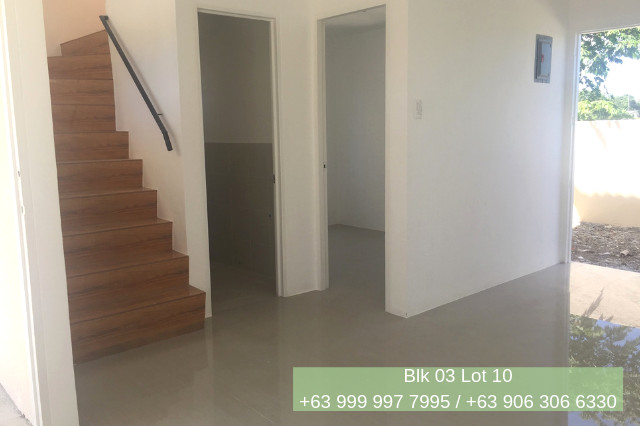 30minutes from mall of asia or baclaran via cavitex. 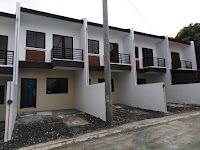 Corner Stone Executive Homes Towhouse for as low 10,600.00 monthly. 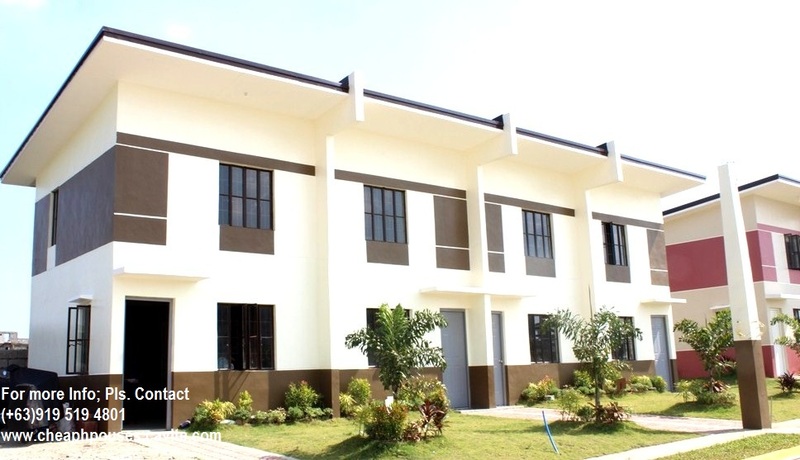 Located at medicion II imus cavite. 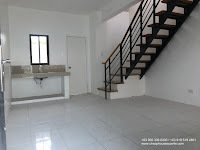 Call or text for free house viewing and reservation. 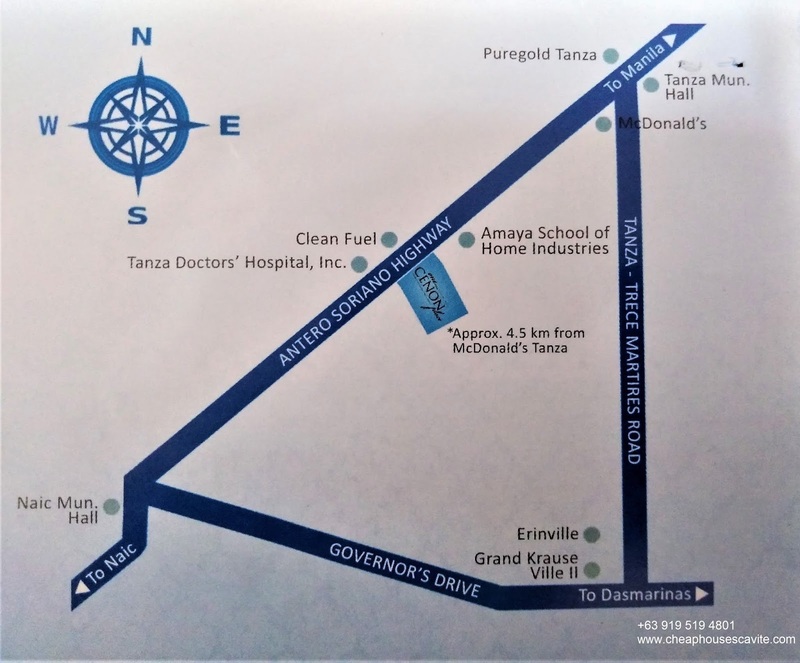 * Get off at gahak stop light 7-11 along centennial road. * Take tricycle going to Corner Stone Executive Homes. 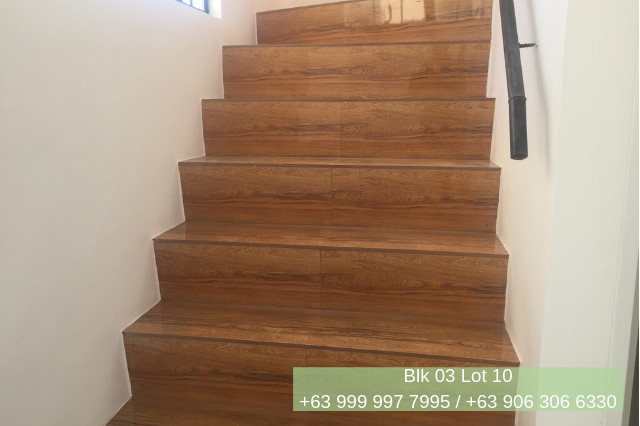 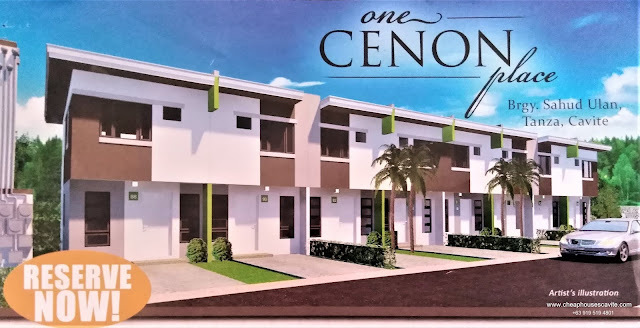 One Cenon Place is Pag-ibig house and lot for sale as low as 7,853. 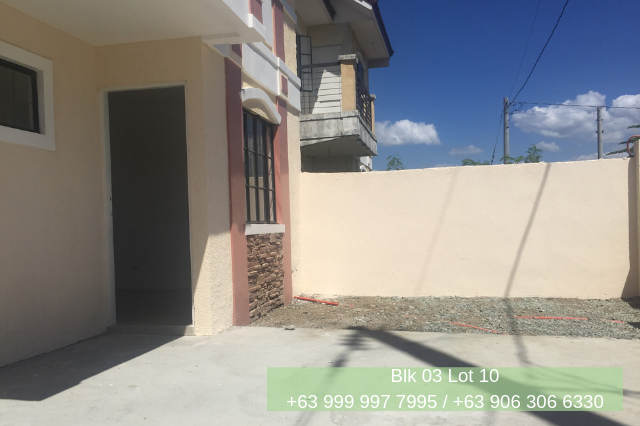 Located at Anterio Soriano Highway, Brgy. 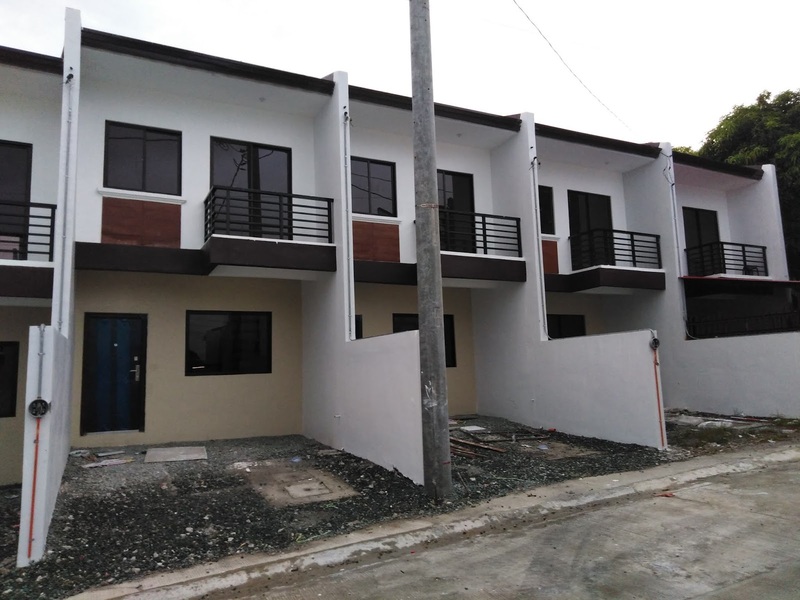 Sahud Ulan, Tanza Cavite. 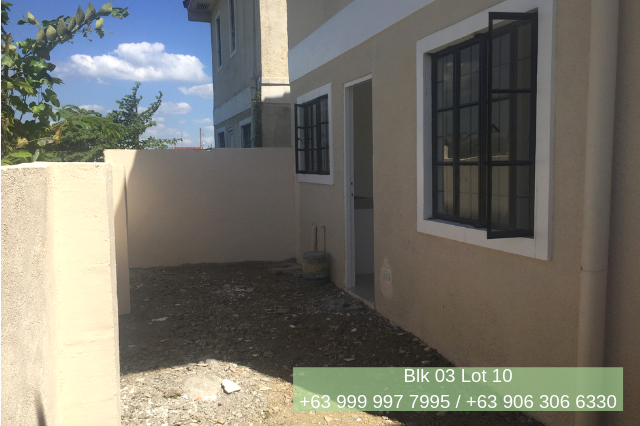 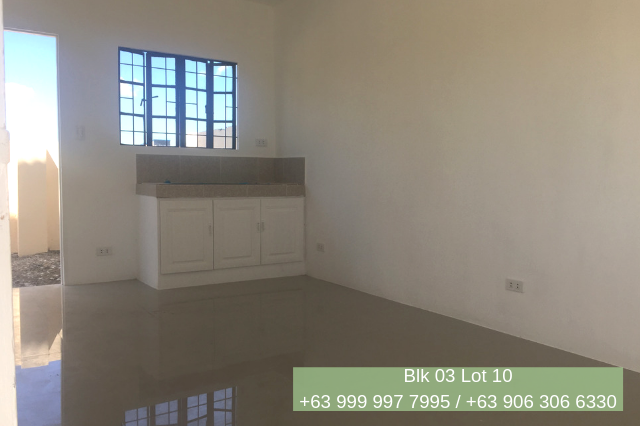 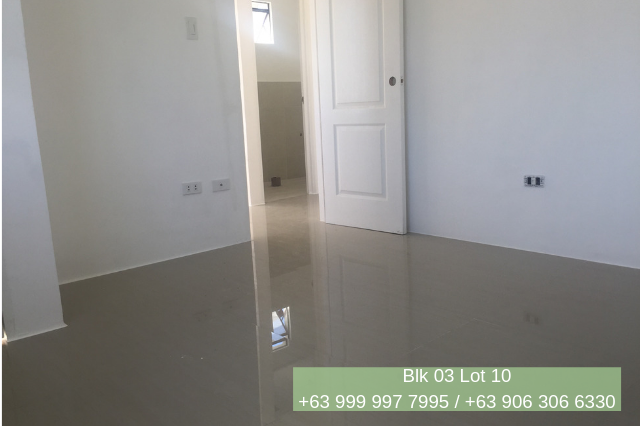 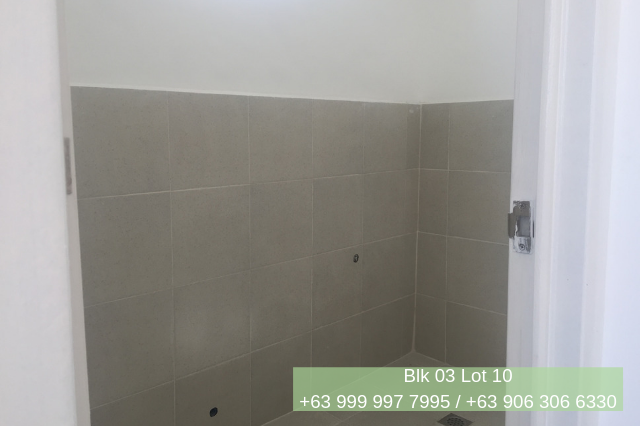 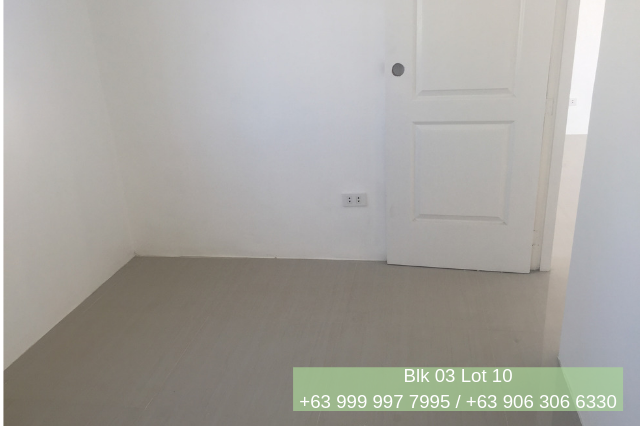 Lot Area Area: 36 sqm. For the first year of the Pag-IBIG home loan term of up to P6 Million, eligible borrowers can now opt for the 5.5% per annum interest rate – the lowest rate the country’s biggest home loan provider has ever offered in their End-User Financing Program. 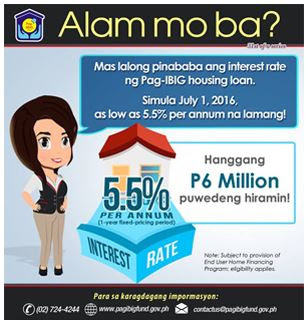 Pag-IBIG Fund has cut its rates in its home loan programs in the last five years and this is the fifth time it has made a major move. 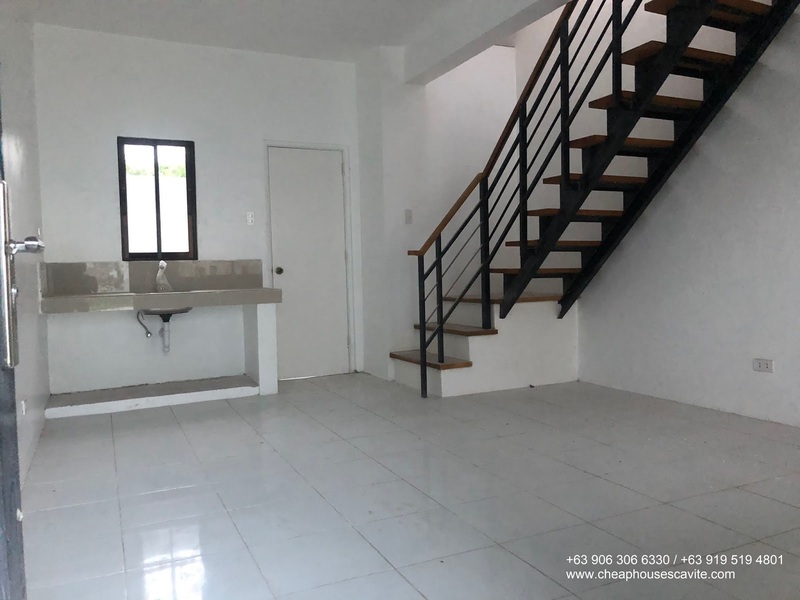 More so, aside from the new financial program, it also offers the Affordable Housing Program for minimum wage earners to encourage them to buy a home instead of spending or rent. 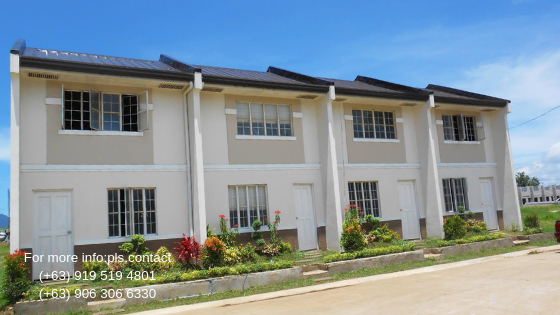 Filipinos gained another reason to buy a decent shelter thru the help of Pag-IBIG. Now that home loans under the regular program are even made more affordable, Pag-IBIG hopes to finance over 76,000 homes for 2016. 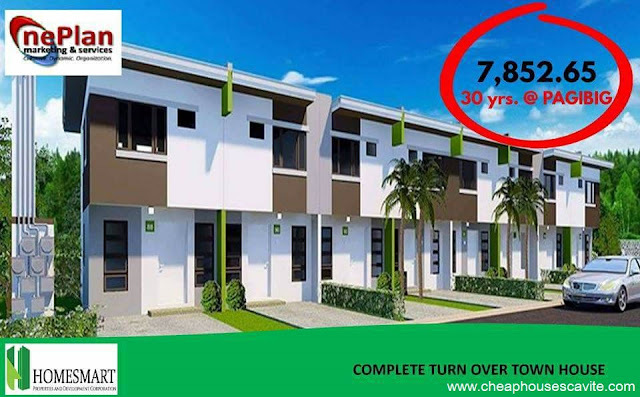 The new 1-year fixed-rate can be availed by new home loan borrowers. 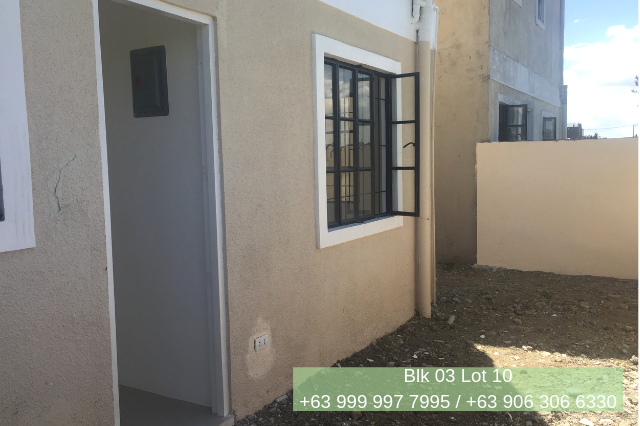 To avail of the lowest rate of 5.5% per annum, borrowers must meet the following criteria: the monthly amortization should not exceed 30% of the borrower's gross monthly income; and the ratio of the loan amount to the appraised value of the collateral shall not exceed 75%. 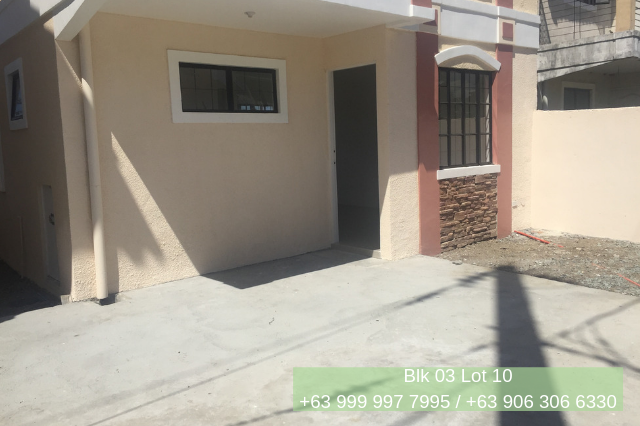 NAGHAHANAP KA BA NG BAHAY THRU PAG-IBIG FINANCING? • Tripping to the site or location. 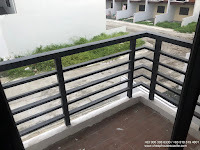 • Quotation and sample computation. 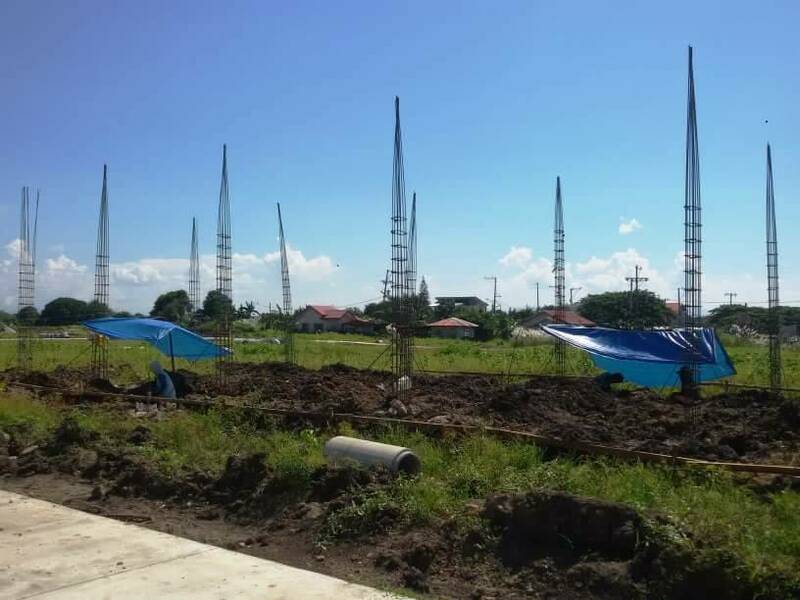 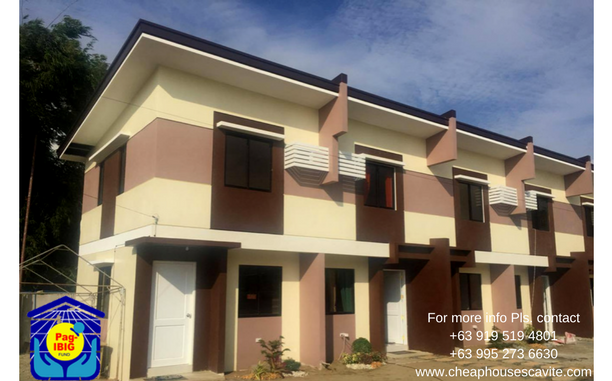 | Pag-IBIG Ready to Own | Cheap Houses for Sale in Cavite" | House and Lot for Sale in Cavite Philippines"